In India, Gandhi’s name is everywhere! He looks on under layers of dust at government officials accepting bribes. At busy intersections his statues are forced to witness traffic jams and road rage. He was my hero by default for school essays. No exam paper was complete without a long or short question on him. We crammed MKG facts like math tables. What is his birthplace? How old were Ba and Bapu when they got married? Where is Sabarmati? Standing under the blazing sun singing his favorite hymns was okay as was drawing his famous nose and wire rimmed spectacles in art class. I had a few unanswered questions. In India, there’s no time to ask questions. Firstly there is so much coursework and secondly your life is not your own. You owe it to your family, teachers, neighbors, crows, cows, mosquitoes, flies, stray dogs and so on. There is little time for independent thinking. In America we have more time or perhaps more loneliness. We watch reruns of comedy shows, or absorb ourselves in football frenzy, overeat and even pretend to read and perchance write poetry. Let’s go back to my questions. Why did Gandhi not wear normal clothes? His Dandi salt march, his taste for goat’s milk (it’s salty! ), mudpacks and prolonged fasting seem eccentric! Offer “the other cheek” and raise your enemy’s child would not get too many votes today! Was Gandhi partial to Nehru and was he indirectly responsible for the partition of India? How could someone so puny lead the masses to mutiny? Why is he remembered 145 years after birth? What was his secret? What was his strategy? 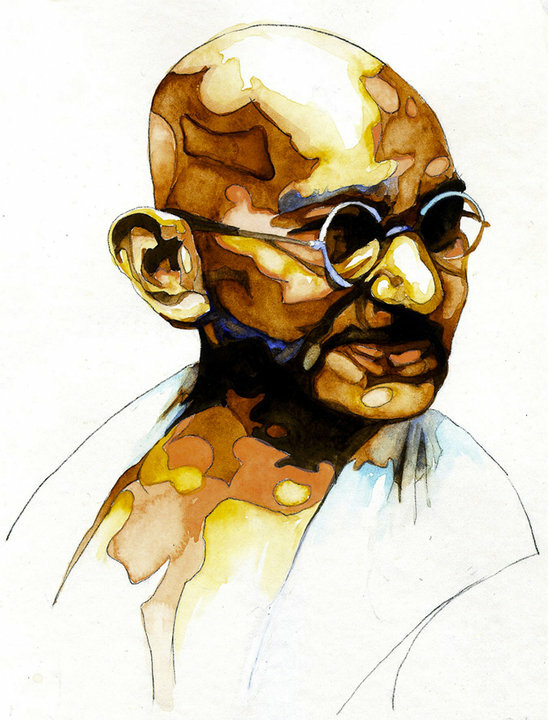 Like all of us Gandhi was disappointed and disillusioned many times but he did not let go of his faith. He spent his entire life spinning, sifting, proofing and distilling his TRUTH. No multicolored rainbows for him. No siren calls of money, might and exclusiveness. Just a handful of principles adopted with conviction! A few friends: His mother, Raychandbhai, Gokhale and Tolstoy. A heap of books: The Bhagvad, the Bible, “Kingdom of God is Within You” and “Unto This Last”. He wasn’t a successful lawyer, not a doting husband and perhaps not even the best father. Yet Mohandas with his frail body wrapped in homespun Swadeshi, lavished his soul with the finest yarns of compassion and service. He was the father of our nation! His spirit he fired with passive resistance. His mantra was subtle, prayerful and nonviolent. Monita Soni MD is a pathologist who has served the Tennessee Valley through her diagnostic laboratory, PrimePath PC in Decatur. She is the past president of the Huntsville Literary Association and has published poems and essays in news papers and journals ( Poet’s Choice, Alabama Writer’s Conclave, Limestone Dust,Tabula Rasa). Her book of poetry “My Light Reflections” speaks to the heart. She is a regular reader on the Sundial Writer’s Corner on WLRH and thrives in the arts community in Huntsville. She is inspired by twentieth century poets (Robert Frost, Keats, Shelley, Browning and Tagore) and ancient Sufi poet like Hafiz, Rumi and Faiz. 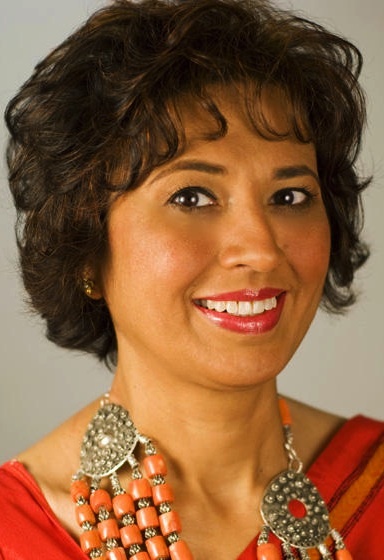 From Mumbai, India and living in Alabama for fifteen years, her life and writing style is a pleasing hybrid of eastern and western cultures.